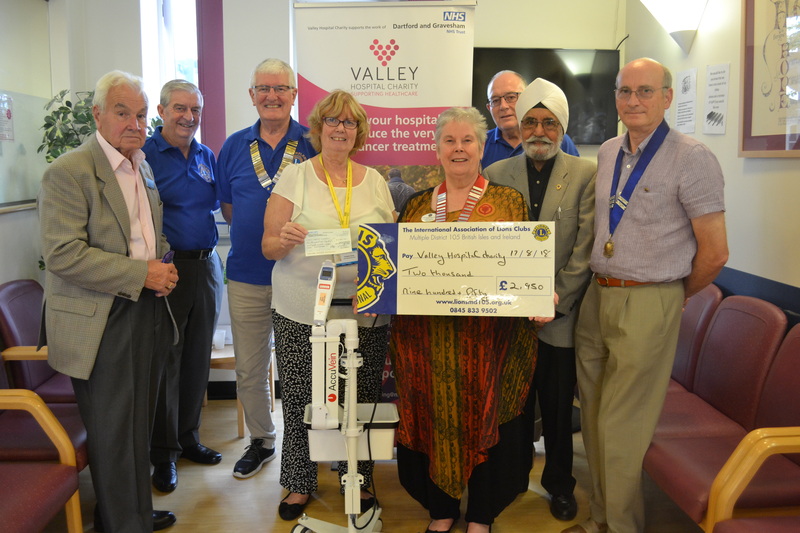 On Friday the 15th August members of Lions clubs in zone 4A along with 2017 \ 18 zone chairman Barbara Whitehead presented a cheque for £2,950 for the purchase of an acuvein for the cancer ward at Darent Valley Hospital . This money was jointly donated by all 7 clubs in the zone. Gravesend. Swanley and North Downs. 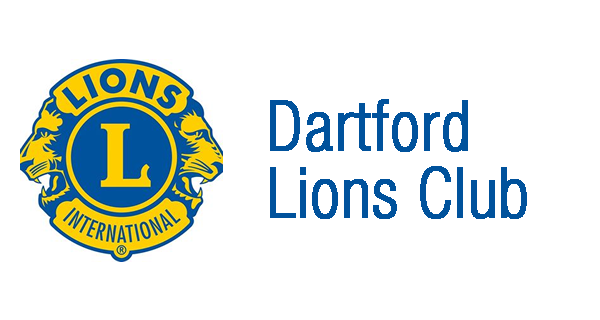 Dartford. Darenth Valley. Northfleet and Ebbsfleet. Bexley and Sidcup. Woolwich and Greenwich. My personal thanks go to all clubs and each member for supporting this project . Lion Barbra Whitehead.